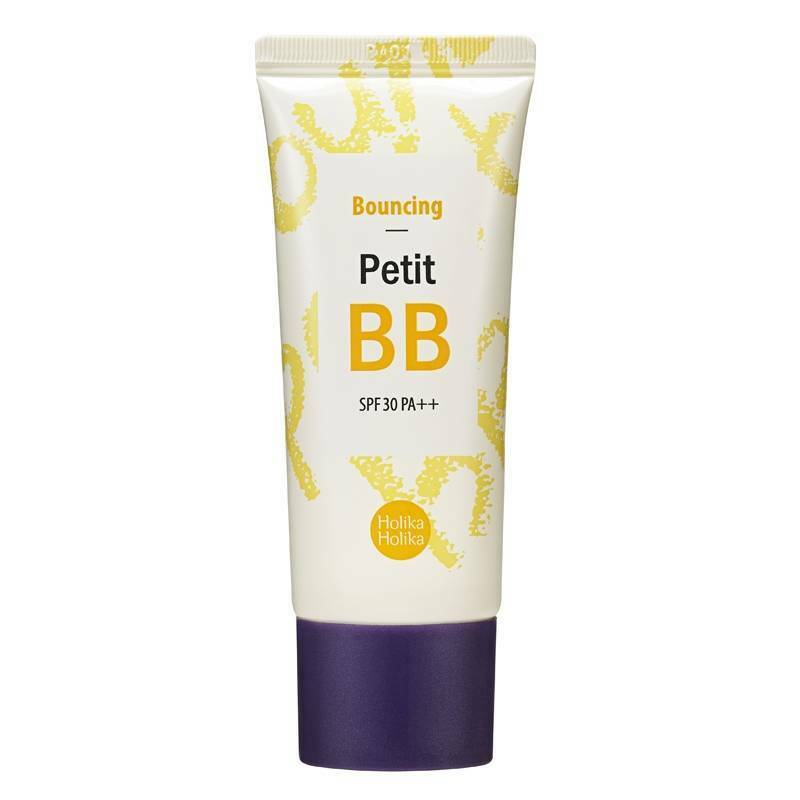 The Holika Holika Bouncing Petit BB Cream is the ideal cream for an aged skin! The cream improves the elasticity and firmness of your skin. You will also be intensely nourished, giving you a healthy and young appearance. The most important part: it has an anti aging and a lifting effect! The cream prevents wrinkles and reduces existing wrinkles. Also go enjoy the sun because the cream has a sunscreen factor. Has an anti aging and lifting effect. Gives you a healthy and young appearance. Has a sunscreen factor (SPF30).